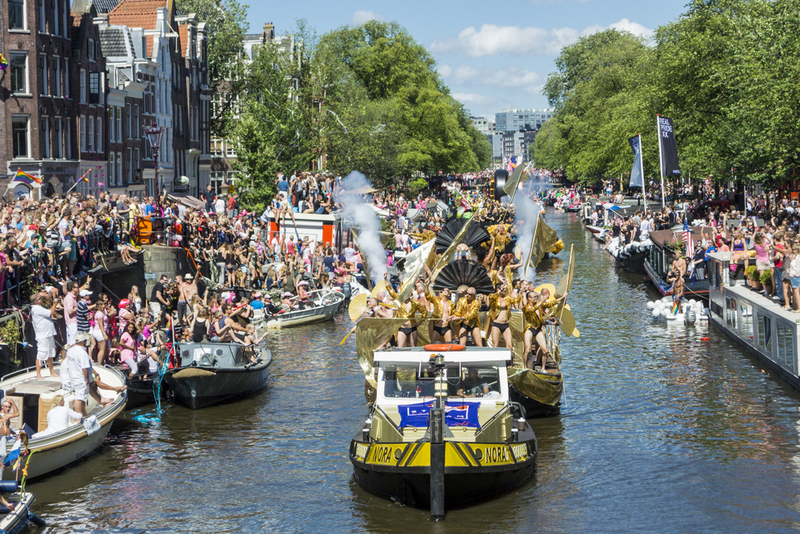 Spending your summer at home and looking for some tips for great days out? Here’s some suggestions. 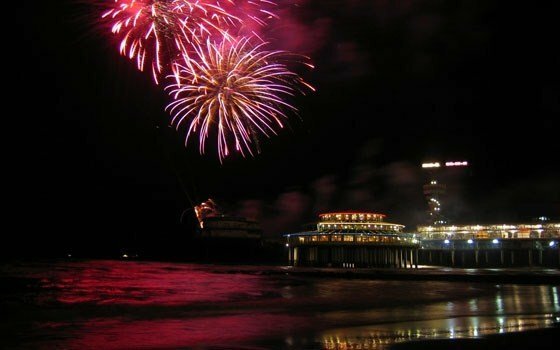 The annual Scheveningen firework festival takes place over two weekends – 11/12 and 17/18 August – and this year eight countries are taking part in the competition to create the most spectacular firework displays out at sea. August, when so many people are away, is a great time to get out an enjoy the Dutch countryside. We suggested these walks in the winter – but they are pretty good in the summer too. 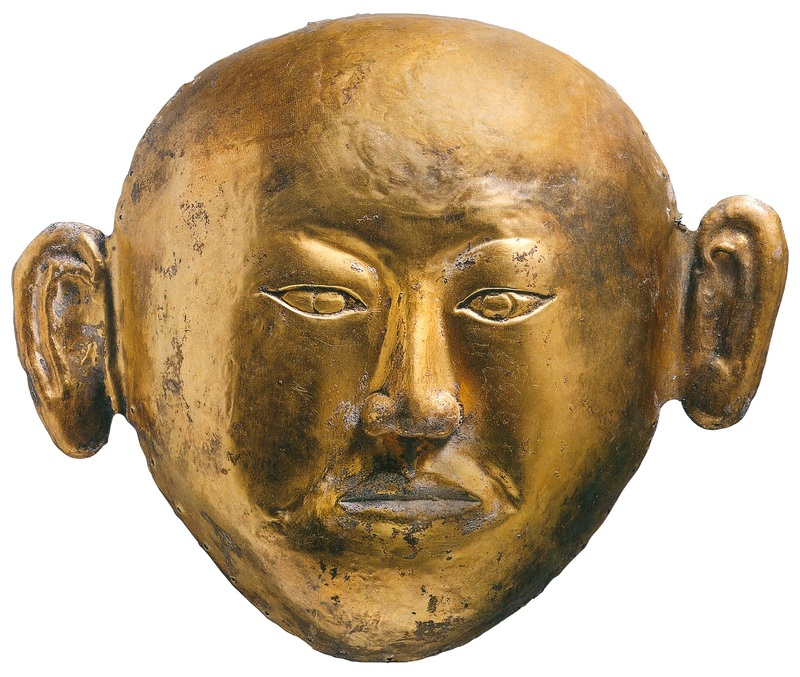 Some 145 precious objects from inner Mongolia, many of which were discovered in the last thirty years, made the journey to Assen to impress and awe once more.